Burton Tansky currently serves as Vice Chairman of TRAUB. Mr. Tansky joined the firm in 2011 bringing his expertise in luxury retailing. Previously, Mr. Tansky was Chairman, President and CEO of the Neiman Marcus Group. Prior to this role, Mr. Tansky held various positions within the company including CEO of Bergdorf Goodman and CEO of Neiman Marcus stores. Prior to this, Mr. Tansky was President and COO of Saks Fifth Avenue. 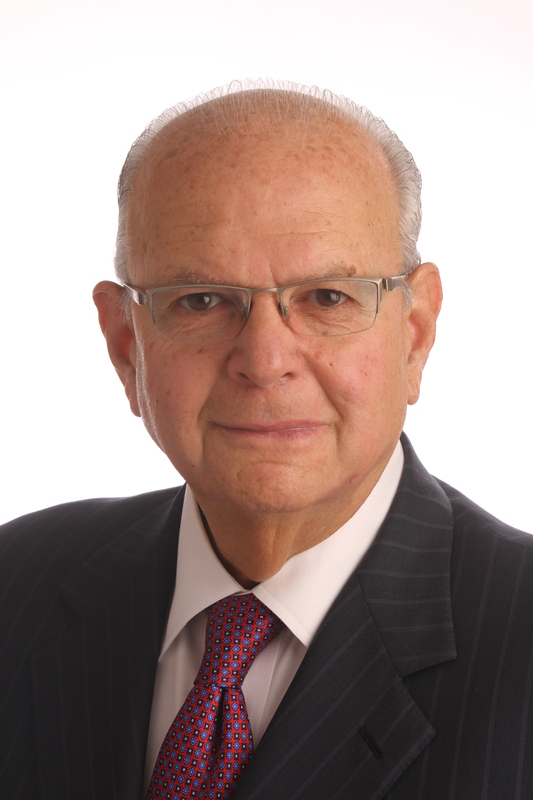 Mr. Tansky graduated from the University of Pittsburgh in 1961, and currently serves as a Trustee. He was the recipient of the Superstar Award from Fashion Group International in 2006, the 2004 Gold Medal Award from the National Retail Federation, and in 2002 appointed as a “Chevalier de la Legion d’Honneur” by the French government for his promotion of French-made merchandise in America. Mr. Tansky has also been honored for his work with the National Alliance for Autism Research. Mr. Tansky serves as a Board Member of Eliot Pliner Shoes, Phoenix House, National Jewish Health and Children’s Hearing. He currently serves as non-executive chairman of Neiman Marcus Group. As Burt is such a big celebrity at Bergdorf Goodman, we had to move the TRAUB office four avenues over.